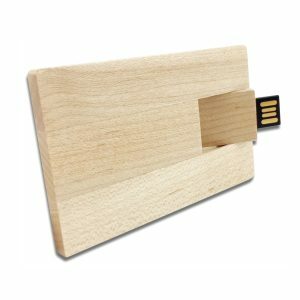 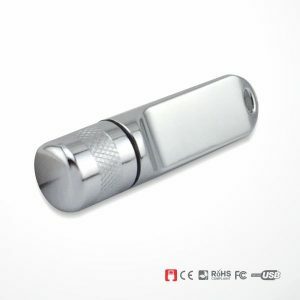 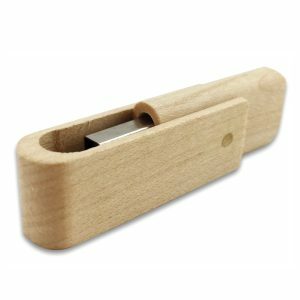 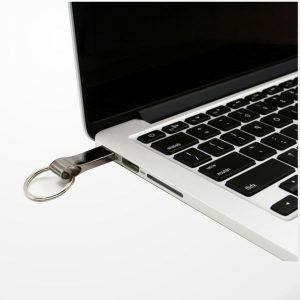 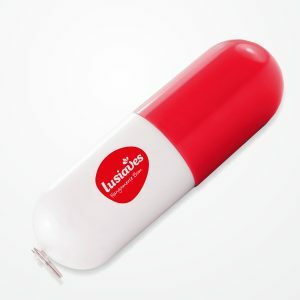 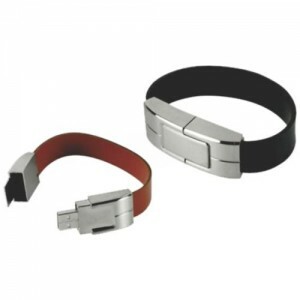 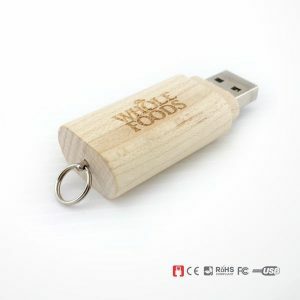 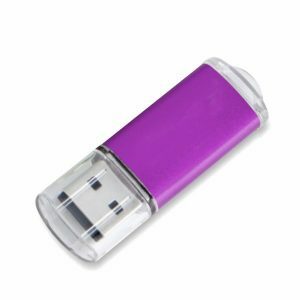 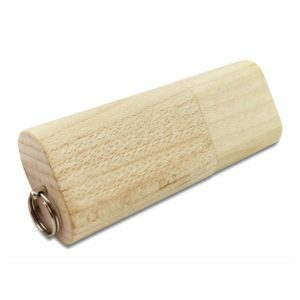 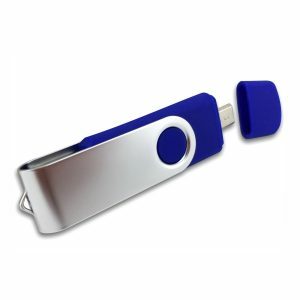 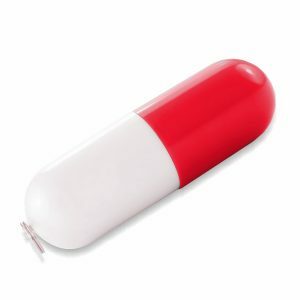 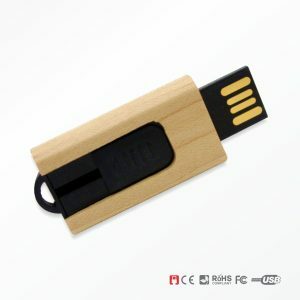 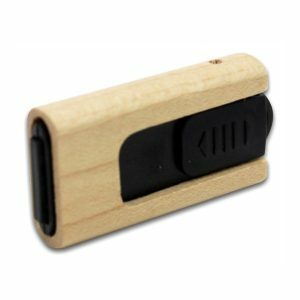 We are one of established USB flash drives supplier in Malaysia with a range of pendrive design from ready-made to custom made to choose from. 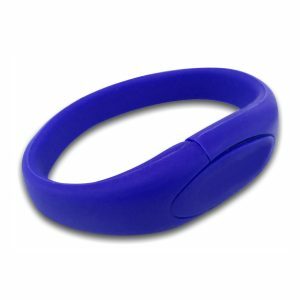 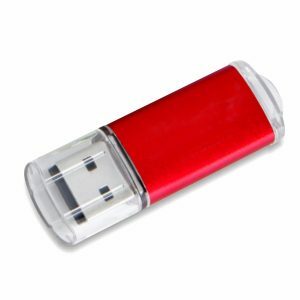 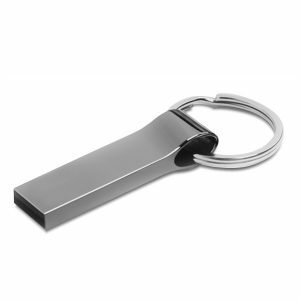 Our USB flash drives come with an optional memory capacity from 1GB to 64GB. 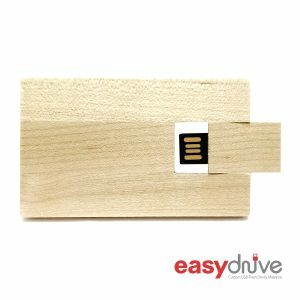 Our distribution network covers Kedah, Penang, Kuala Lumpur, Melaka, Johor and even up to Sabah & Sarawak. 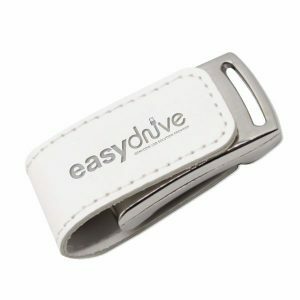 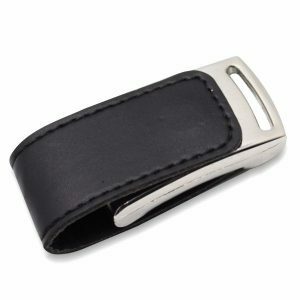 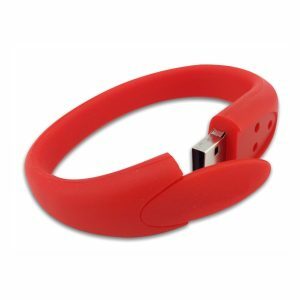 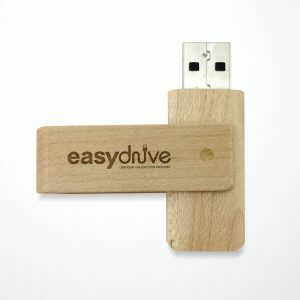 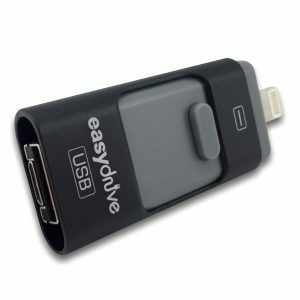 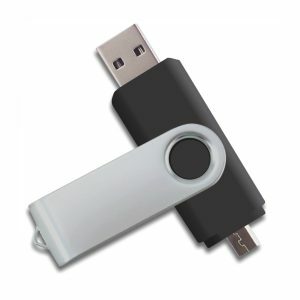 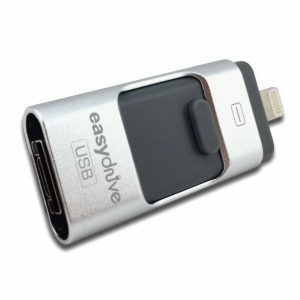 Easydrive provide the best solution for custom made USB flash drive for our corporate customers in entire Malaysia.